Are you looking for a yacht that suits you? 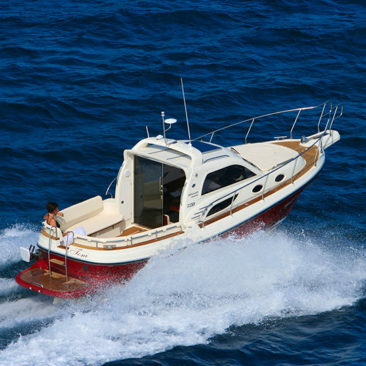 We offer a large selection of yachts. There is also something suitable for you. Get to know us! Teamwork is very important to us! Learn more about our team and the agents of our office.